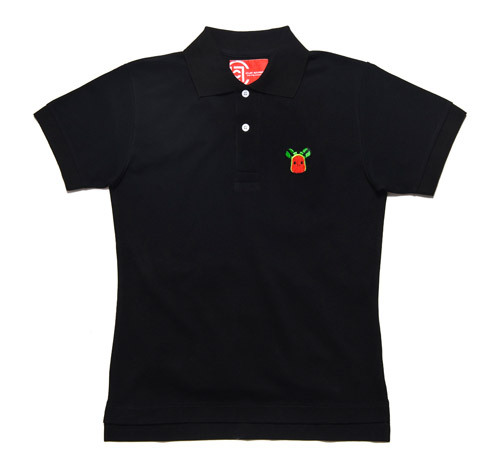 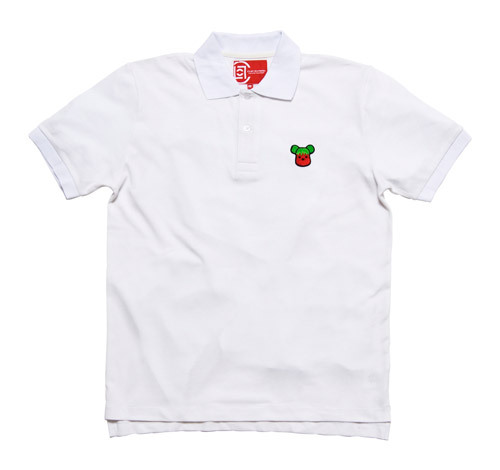 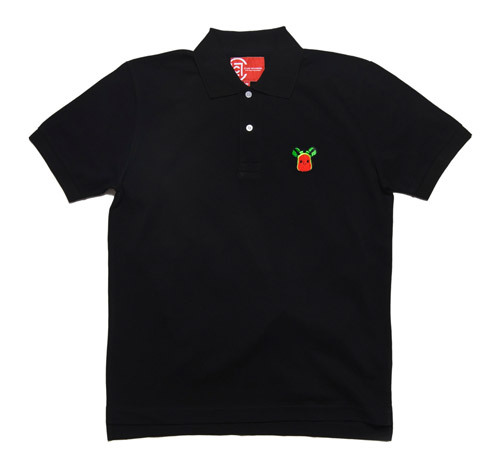 Coming on the heels of their recent CLOT x Medicom Toys x Levi’s Watermelon and Strawberry Denim, Medicom and CLOT continue on with their fruit theme with the upcoming release of both polos and tee shirts. 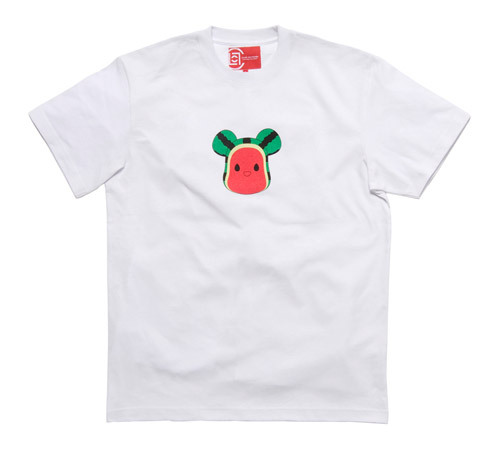 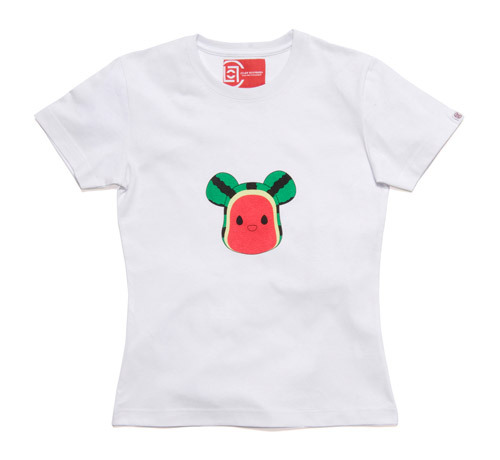 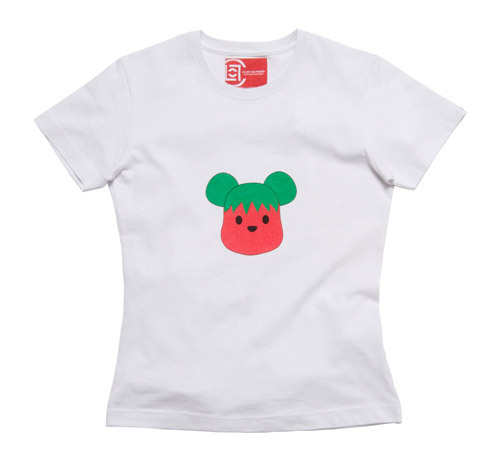 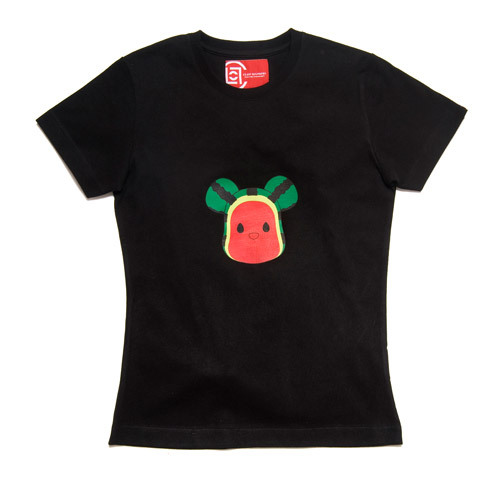 Split amongst both male and female fits, much like the denim, strawberry Bearbrick motifs are seen on the female fits while watermelon Bearbricks are seen on the male side of things. 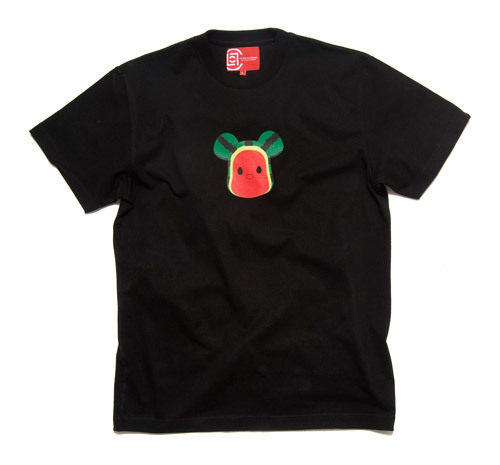 The items will release December 22nd at the JUICE Store and online at CLOTinc.com.